This is a sponsored post written by me on behalf of Flipp. All opinions are 100% mine. 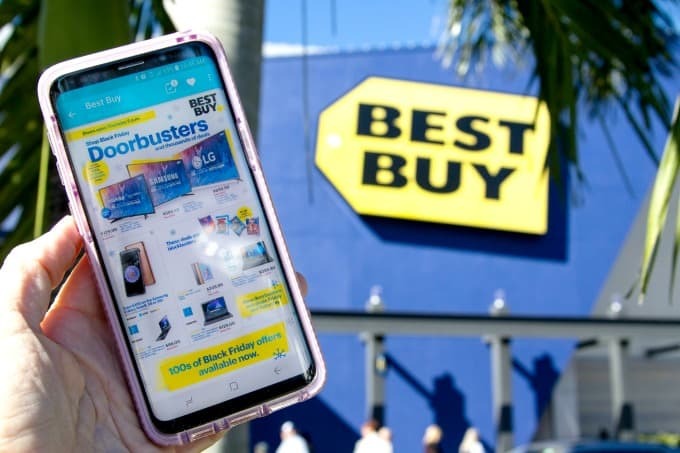 Looking for the best Black Friday deals? 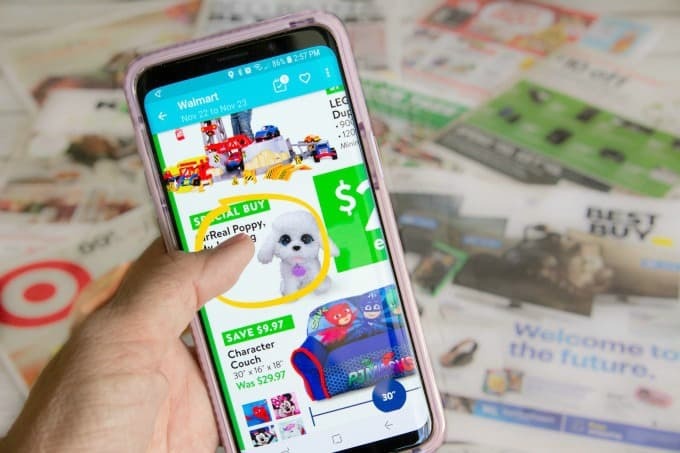 Ditch the circulars and get all the hottest deals straight to your phone. It’s so convenient and simplifies all your holiday shopping. Plus, see how it’s helping me save $250 on one purchase alone! Are you as excited about Black Friday as I am? I love hunting down the best Black Friday deals! Plus, even though I know I’m supposed to be shopping for the people on my list, I always find a few awesome things for myself too. That’s half the fun, right? The problem is going through all the deals to find the best ones. I’ve always gone through the circulars but that can get overwhelming. There are so many of them, and half the time I put them in a pile to look at later, then can’t find the right ones when I need them. Also, since we’re selling our house and have to be ready for showings at all times, I can’t have a lot of clutter laying around. That’s why I’ve started using the Flipp app instead. It’s made my life so much easier and saves a ton of time! 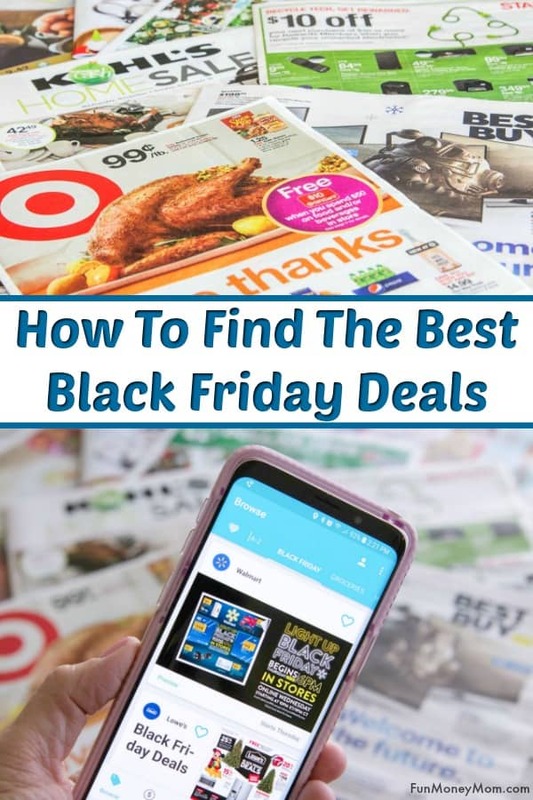 It’s already a great way to save money the rest of the year but it’s my new favorite way to find the best Black Friday deals. Download Flipp to check out the deals for yourself. There are lots of different ways to use this app. 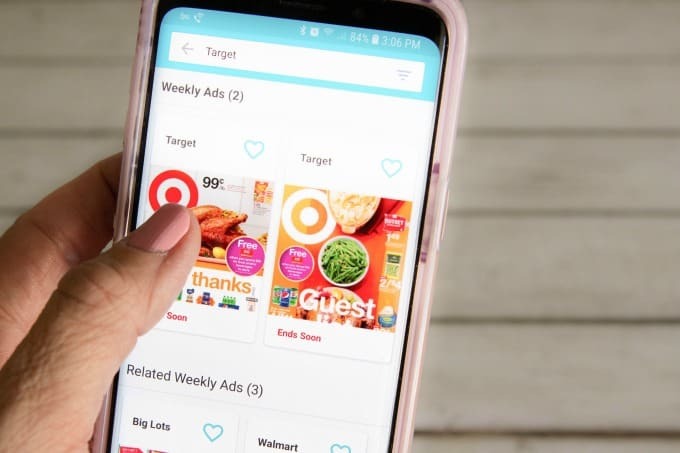 You can start by browsing, letting the Flipp app pull up all the latest circulars from a variety of stores. You can also find the Black Friday tab at the top and go straight to the Black Friday deals. Sometimes I’m not searching for anything specific but this year I’ve been holding out for a new computer. I picked one out a couple months ago but held off buying it because the holidays were coming up. Of course, I was hoping for a deal! One look at the Flipp app and I found one! I was SO glad that I’d decided to wait because the computer I wanted was $250 off for Black Friday! Merry Christmas to me! Now it was time to find the perfect gifts for everyone else on my list. 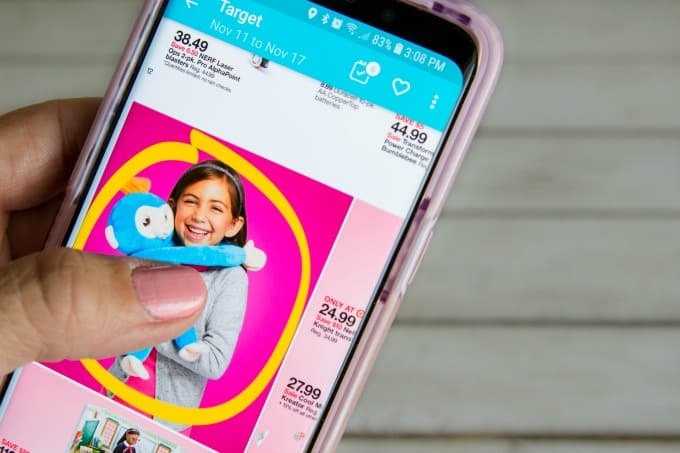 I found fun kitchen gadgets at Bed, Bath & Beyond, cute sweaters at Kohl’s and plenty of toys for the girls at Target and Walmart. I love how the app even lets you circle your favorites. 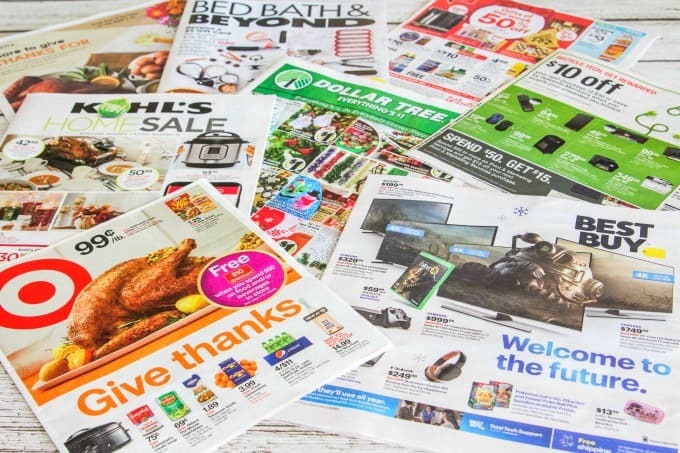 If I’m looking for something specific, I can browse through the circulars for ideas. There’s also a search feature that I can use to shop by category or store. Since I had a Target gift card that I wanted to use, I was able to select Target from the list. From there, I selected the latest circular. Then I just browsed to see what I could find. Keira is going to LOVE this huggable Fingerling! 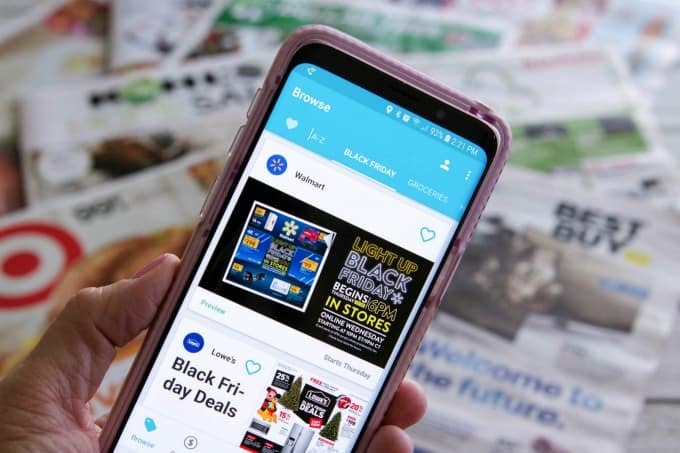 Now Flipp even has a Deal tab to make it even easier to find the best Black Friday deals. 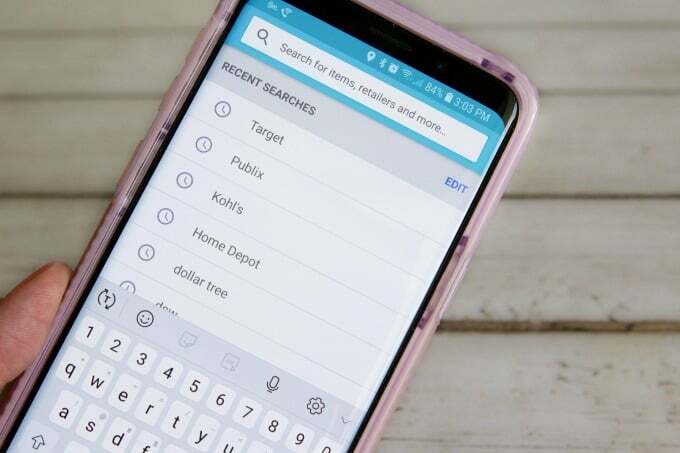 You can also search by category, find items with the biggest discounts and see what’s trending in your area. I also love using the shopping list to keep track of everything! 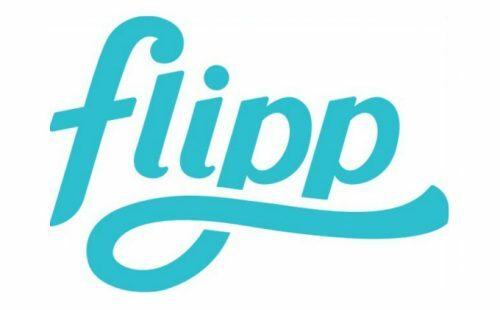 As if helping you find the best Black Friday deals weren’t enough, now the Flipp app is giving one lucky winner a complete home theater. 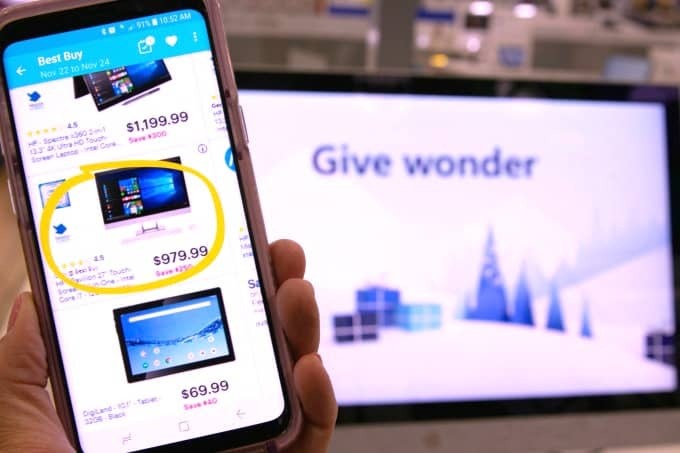 Just enter Flipp’s Black Friday Sweepstakes by November 22nd for your chance to win a 4K smart TV and a Walmart gift card. Good luck…I’ve got my fingers crossed for you!